Paul is experienced in handling an array of oil and gas legal matters throughout nearly all of the nation’s largest shale plays. His practice is primarily concentrated in land, title examination, transactional, and due diligence matters for oil and gas production companies. 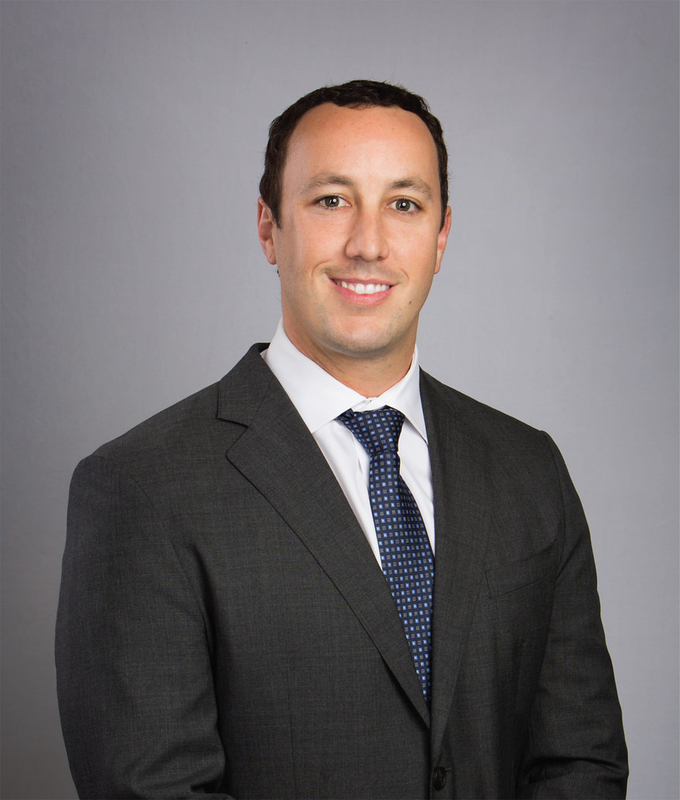 Prior to joining Kiefaber & Oliva, LLP, Paul worked as a Land Use Design Engineer in Santa Ana, California; as a clerk in the Superior Court in New Haven Connecticut; and for other large oil and gas law firms in Houston, Texas. 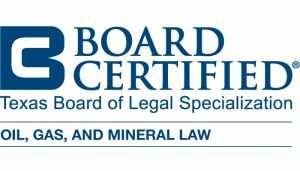 Mr. Hescox is Board Certified in Oil, Gas and Mineral Law by the Texas Board of Legal Specialization. Site designed by Esquire Interactive LLC.